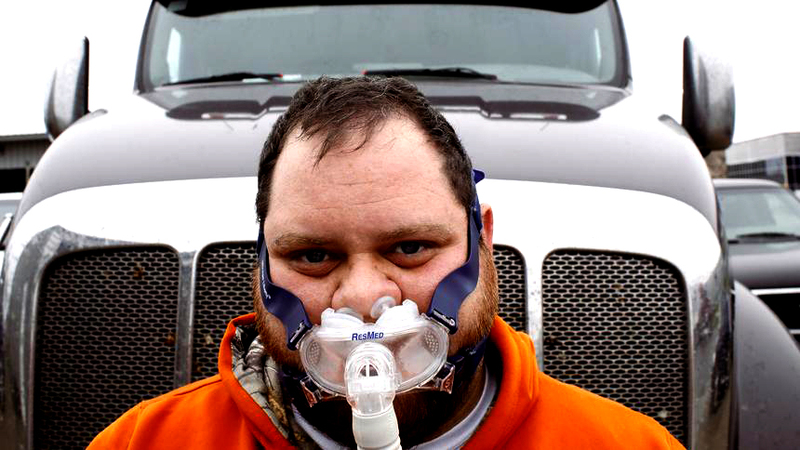 Recently, a federal court ruled that a large transportation carrier’s decision to test overweight truck drivers for sleep apnea was legal and was not infringing upon the Americans with Disabilities Act. The driver who brought up a case against his company earlier this week claimed that the sleep study he was slated to take was unnecessary following a clean bill of health from visit from a doctor’s visit prior to the test. Ultimately, the driver in question was suspended for refusing to take a test and his company never reinstated him as a driver. 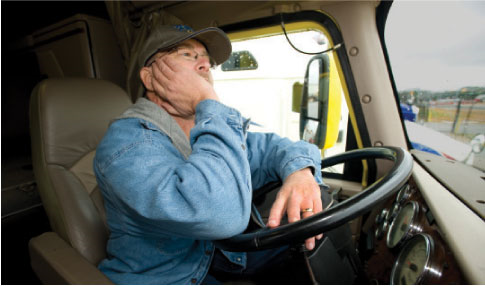 At the time of publishing, the FMCSA has no concrete rules in conjunction with the sleep apnea case. However, it makes one wonder – were both parties acting in the best interest of providing safety on the road? One could argue that the carrier was undoubtedly taking safety precautions in screening drivers that may have been risks on the road. However, was the driver himself promoting industry-wide safety by participating in a routine health survey? One might argue that the driver’s visit to the doctor may seem like a precaution taken in retaliation to a company-wide policy. Still, can a driver be faulted for inquiring about his health despite a surge of health issues in their occupational industry? Rather than point fingers and decide what level of management is more or less competent, perhaps it is better to look at the root issue of driver’s health – specifically, driver weight. A study from Prime, Inc. last year showed that that the average weight of a driver was 232 pounds with a BMI of 33.04 coupled with over 34% body fat. The National Heart, Lung, and Blood Institute notes that those with a higher BMI are indeed more prone to sleep apnea, as well as other existing health conditions related to being overweight. It’s no secret that unhealthy eating habits, lack of exercise and unnatural sleep patterns have a large effect on one’s weight. In an industry where this is nearly inescapable, it leaves those in the profession very few options other than to succumb to the normalized health of a truck driver. Taking medical issues into consideration, it seems that a carrier invested in the safety of its drivers and those sharing the roads with its drivers may want to learn to see if their OTR drivers are going to face issues while sleeping. If a proper night of sleep can’t be earned without the necessary equipment to aid a driver in doing so, a carrier may deem it unfair and unsafe to everyone involved to place them on the road. However, can drivers be justly punished for accruing (or living with) a condition that stems from the environment of the workplace? While no driver would forcibly wish to be hazard to themselves and to others, when the potential security of their jobs are on the line because they have lived the experience of said job, it stands to become a slightly oppressive environment for the men and women behind the wheel. It’s easy to place the blame on a cautious carrier or an employee who is sticking up for himself, but it seems to come down to an issue of safety altogether. Perhaps this case will open up a better dialogue between drivers and carriers in how a health initiative can be instituted or how drivers who are currently facing health problems can better themselves while operating in the trucking industry.